Nielsen announced today that it will begin crediting TV and digital companies for the number of video views they receive on Facebook, Hulu and YouTube. It will provide content owners, whether they are small digital sites or large TV networks, and content distributors (Google, Facebook, etc. ), with the same visibility to data for all distributed video content. 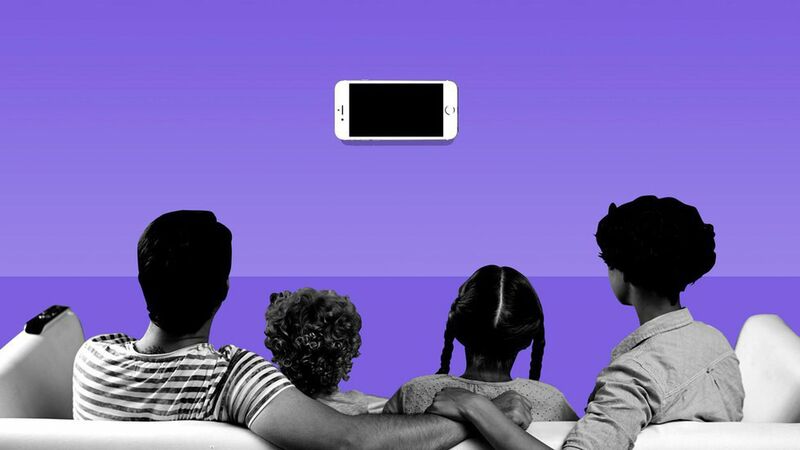 Why it matters: It's a step in the right direction for Nielsen, a measurement company that's trying to break out of traditional linear TV measurement and into cross-platform digital measurement. It's an improvement for media companies that are trying to get a better sense of how their content is viewed on different screens and platforms. Media companies are lauding the initiative, saying it will help them enhance their distribution strategy and capture better data about their audiences.